When I say the words "Convert Sender to Contact"any time when I am using Microsoft Outlook, the mouse will automatically be positioned to the same area on the screen as it was at the time of creation of the command. This is extremely useful to automate repetitive mouse movements which you do frequently while working in a particular application. For example, if you are working in graphic design applications like Photoshop and need to change the tools that are using for drawing frequently. 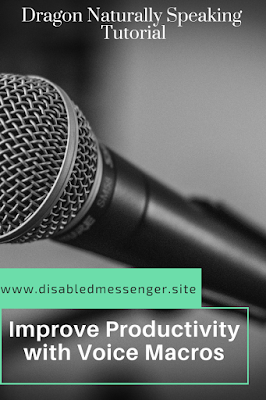 It is also useful in applications that are more cooperative with Dragon NaturallySpeaking. This can include customised Windows desktop applications (CRM, HR) that are used at work. Even the desktop trading windows applications like thinkorswim can be operated using this. 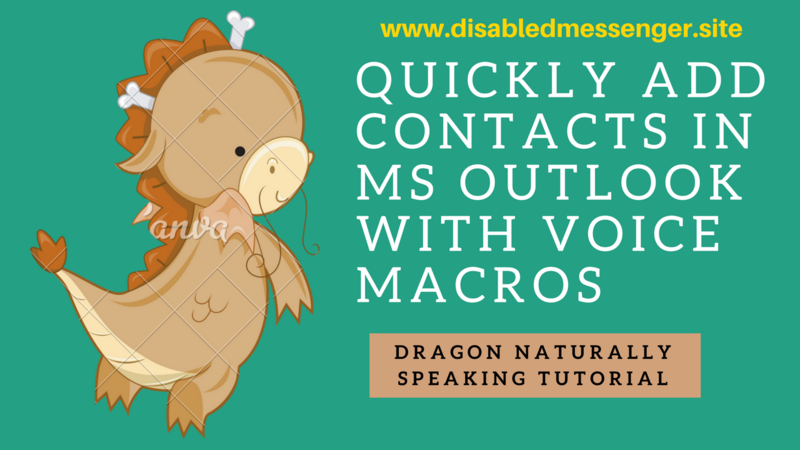 Dragon NaturallySpeaking is the most popular speech recognition software on PC. 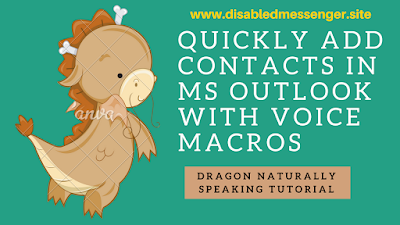 Dragon Dictate / Dragon For Mac is the counterpart of Dragon NaturallySpeaking on Apple Macintosh computers. 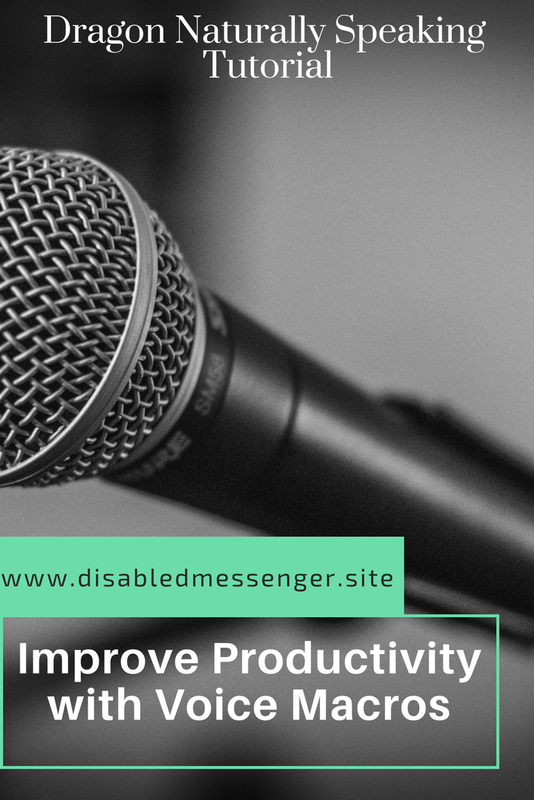 At the time of writing this blog post, Dragon NaturallySpeaking Professional Individual 15 is the recommended version for most users. However, I continue to use Dragon NaturallySpeaking premium 13) (approximately $100) because of version 15 incompatibility with Natlink. If your needs are limited to email and web surfing, then you may just want to purchase Dragon naturally speaking home 13 (about $ 50) . Dragon professional for Mac is the recommended version (costs around $ 300) .